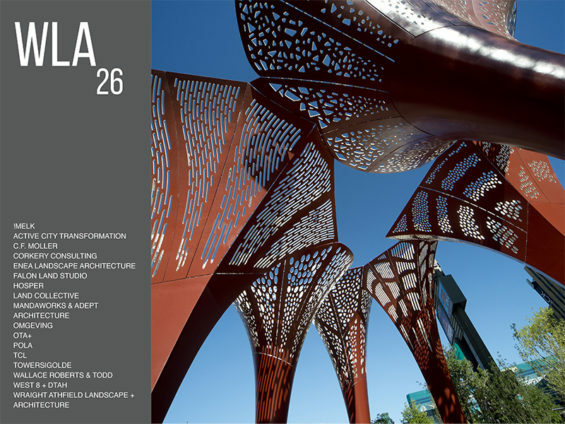 WLA 26 includes select conceptual and built projects from around the world. Featuring projects from !melk, ACT, C.F. Moller, Corkery Consulting, Enea, Falon Land Studio, HOSPER, Land Collective, Mandaworks + Adept, POLA, TCL, WEST 8 +DTAH and many more. 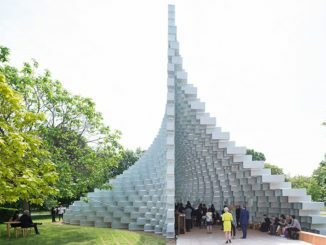 The feature project of this edition is The Park by !melk. A unique urban infill project in the buzzing city of Las Vegas. 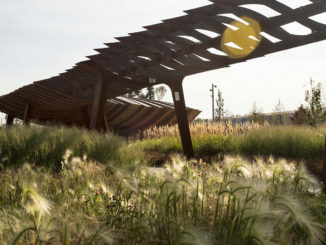 The project is a cutting-edge design of “The Park” that celebrates the context of the Mojave region and reinstates what Las Vegas once was – an oasis in the desert. The variety of conceptual and built project in this edition of WLA Magazine vary from art installations to an urban regeneration master plan of a Stockholm’s Gasworks.